Stop your search for an affordable matte lipstick now. 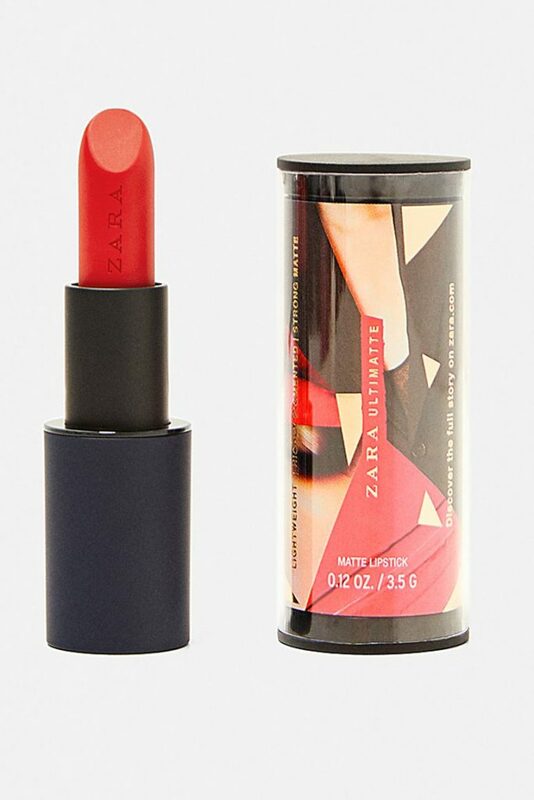 Stop your search for an affordable, velvety matte lipstick, because Zara is launching its own cosmetics line. The new lipstick collection features 20 lip colours, from classic reds to pretty pinks, in two matte finishes, inspired by the “backstage magic of the Zara fashion campaigns” created by legendary make-up artist Pat McGrath. There’s something for every pout; the 12 ‘Ultimatte’ lipstick shades will please devotees of traditional formulas, while the eight liquid lipstick colours promise a smooth, easy-to-apply matte lip. For the best results, we recommend moisturising your lips with a balm or scrub before you apply them to minimise lines or dryness. Then, wear your favourite shade to your Christmas party, as matte lipsticks are shaping up to be one of the biggest festive lip trends. 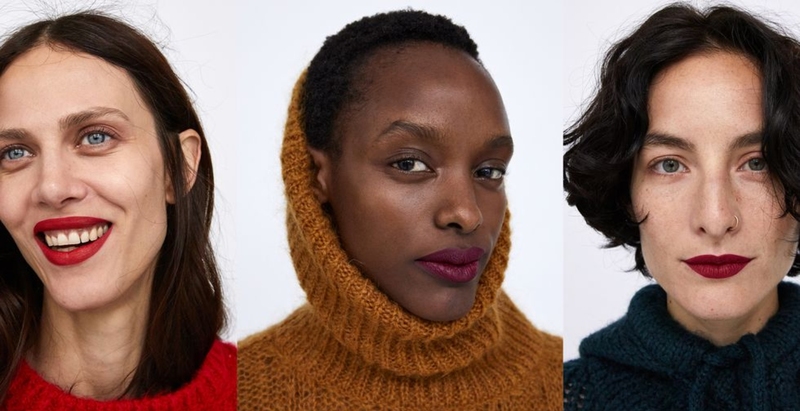 There’s even help with your Secret Santa present, as sets of three lipsticks are also available to buy, while the limited-edition ‘Ultimatte Trio Set’ will help you achieve the exact look from Zara’s autumn-winter 18 campaign. 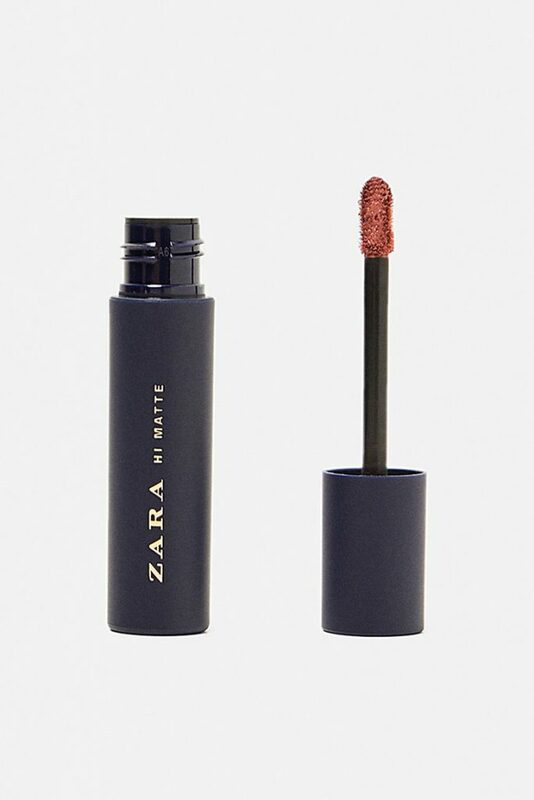 Longstanding Zara fans might recall that the retailer previously launched a make-up line several years ago, so this latest lipstick collection has been a long time coming. 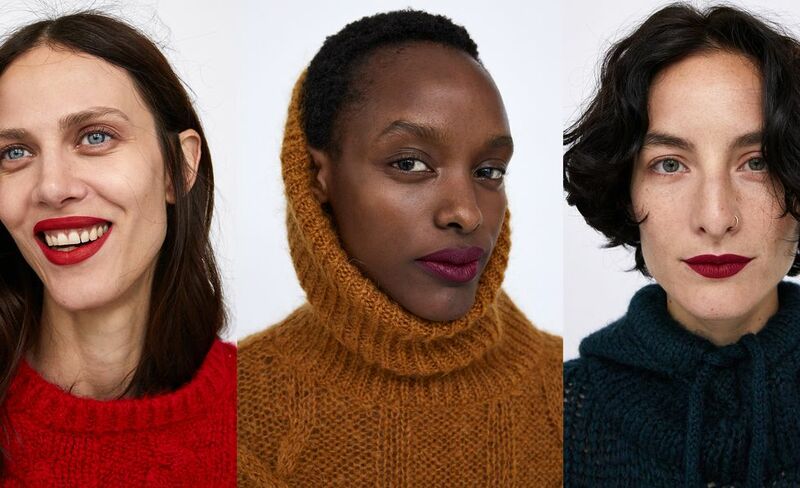 Rumour has it that this initial launch is just the beginning, so chances are there will be a full range of cosmetics available from the high-street store soon. The collection launches on Wednesday (5th December) exclusively to Zara.com/uk, with prices starting from just £7.99. That leaves plenty of room in your bank balance for treating your friends and family this Christmas. The eponymous brand celebrates 25 years of futurist fashion. ‘Checkout on Instagram’ has just launched in the US.